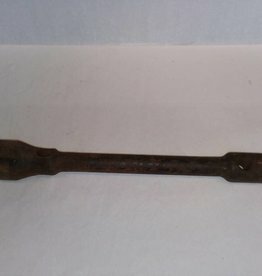 1930's, Straight 2-Way Lug Wrench, 70 83 479 Embossed on 1 side & Budd 18806 on the other. 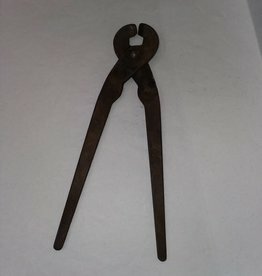 Used on Budd Wheel Lugs. 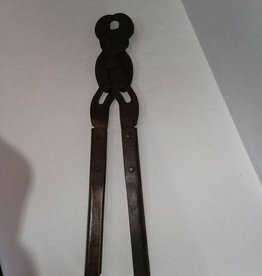 14.5"
E.1900's, Small Weed Sturdy Tire Pliers, made by the American Chain Co., Bridgeport Conn, Pat'd July 29, 1913. nice condition.